Jennifer Murphy rejoined Lincoln Property Company as General Manager in 2016. Starting her career with Lincoln in 1995, Jennifer brings more than 20 years of experience managing commercial real estate assets throughout New England. 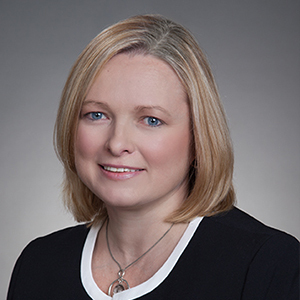 Prior to joining Lincoln Property, Jennifer served as a Senior Property Manager for CBRE/New England. In her role as General Manager, Jennifer is responsible for the oversight of daily property operations, preparation of annual operating budgets, monthly financial reporting, and coordination of tenant and capital improvements for her portfolio. Jennifer holds her RPA designation through BOMI Institute and holds memberships with BOMA Boston, IREM, and in 2014 obtained her LEED-GA certificate through the US Green Building Counsel.